Kidkast are really proud to invite Clodagh Long to come and teach musical theatre and singing workshop’s in Old Abbey Dance Studios on Sunday the 15th of April. The workshops are strictly limited and we expect them to sell out quickly. Please email info@kidkast.ie detailing your preferred workshop and payment to be made at the next next class time. Bookings will be taken on a first come basis. Clodagh has huge industry experience, please click this link to see her showreel and read her biog below. Originally from Dublin, Clodagh was the recipient of The Andrew Lloyd Webber Foundation Scholarship for her training at The Royal Welsh College of Music and Drama for her MA in Musical Theatre. Prior to this she retained a BA in Communication Studies from Dublin City University. Featured on various TV commercials and recordings, and a soloist on international concerts and tours, she was proud to perform for Dame Shirley Bassey, Sir Paul McCartney, Elaine Paige, Barbara Windsor and Sir Andrew Lloyd Webber when he accepted his honorary fellowship award at The Royal Welsh College of Music and Drama. 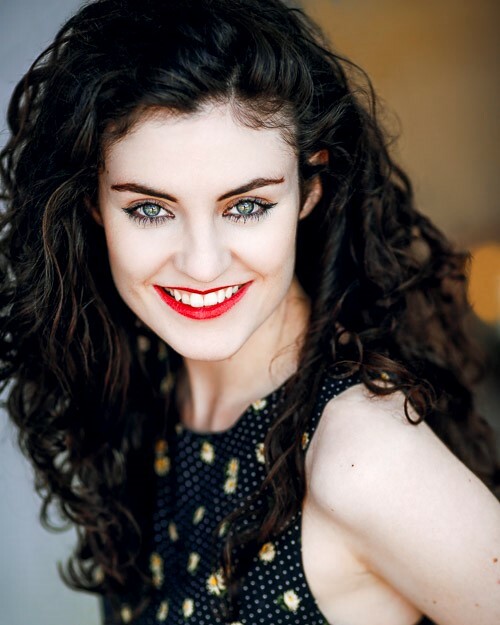 Following graduation in 2013, Clodagh spent a year in the original West End cast of The Commitments (Palace Theatre) where she originated the role of Sharon Rabitte and understudied and played Imelda. Most recently Clodagh has returned from a sell out run in Germany having played the leading female role Lucy Harris in Jekyll And Hyde at English Theatre Frankfurt. She is also a highly skilled and passionate teacher of 10 years who regularly works in many private and highly respected training colleges in the UK.